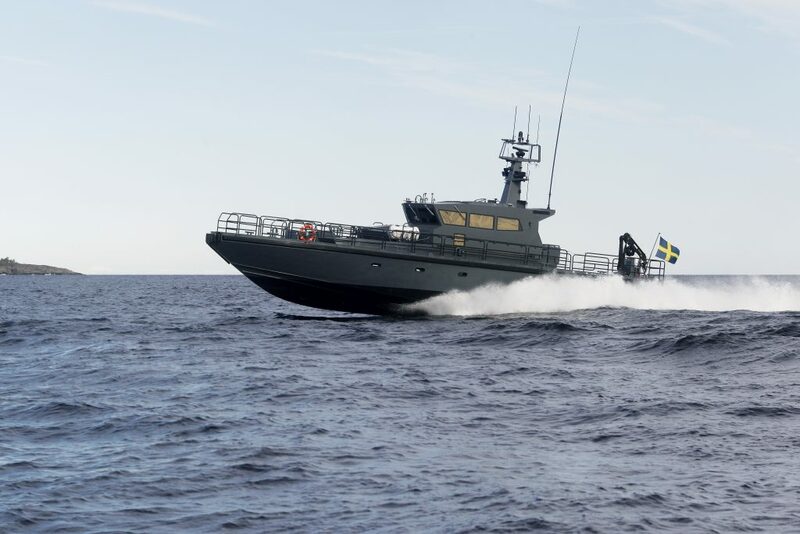 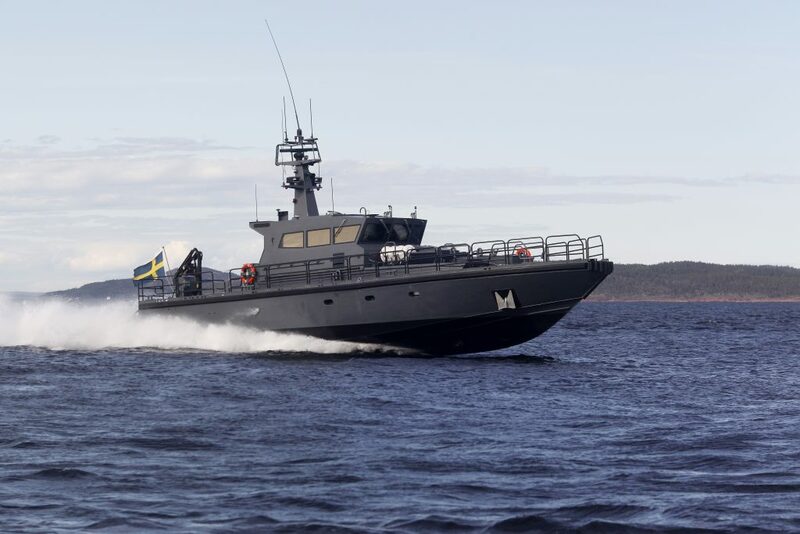 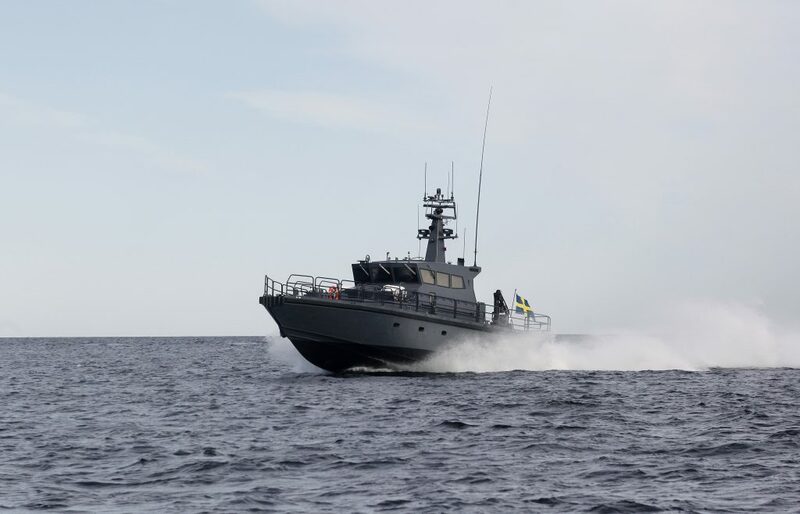 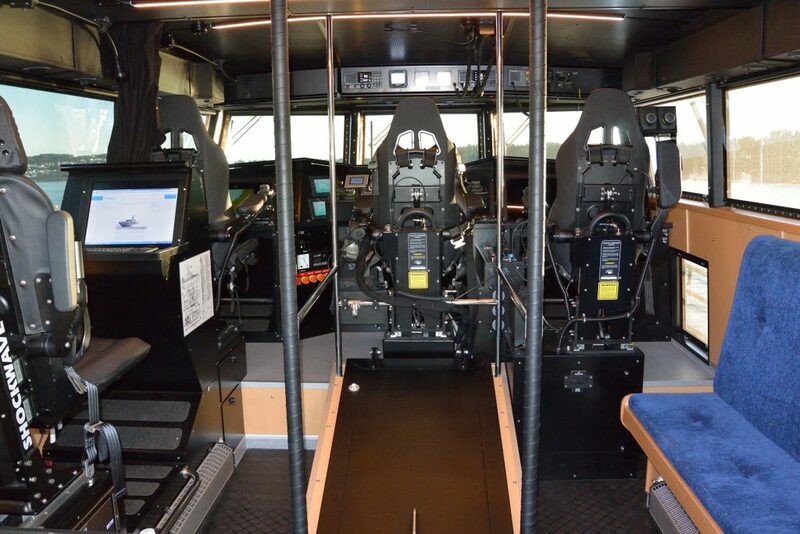 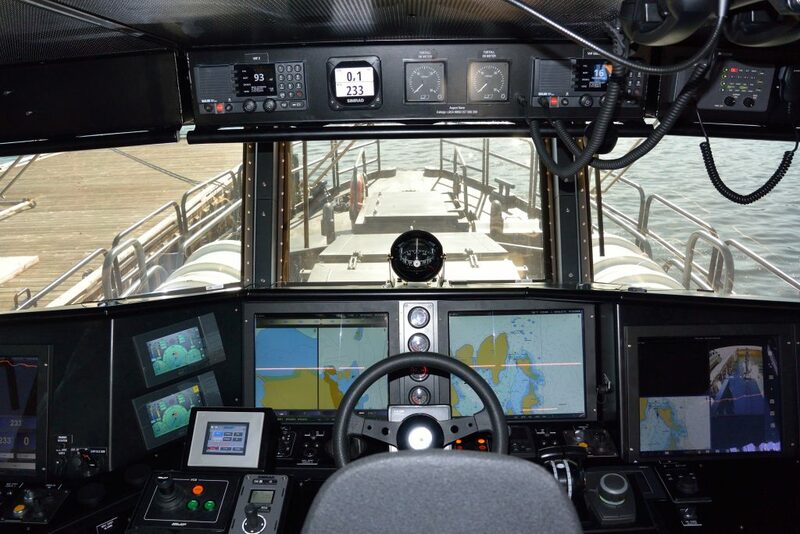 IC 20 M by Dockstavarvet is a 20-meter fast patrol craft. 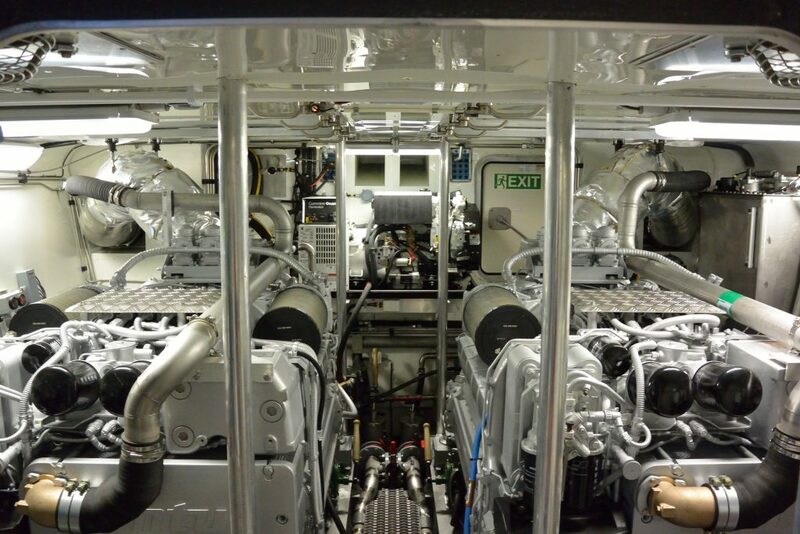 Featuring dual MJP 450 DRB waterjets. 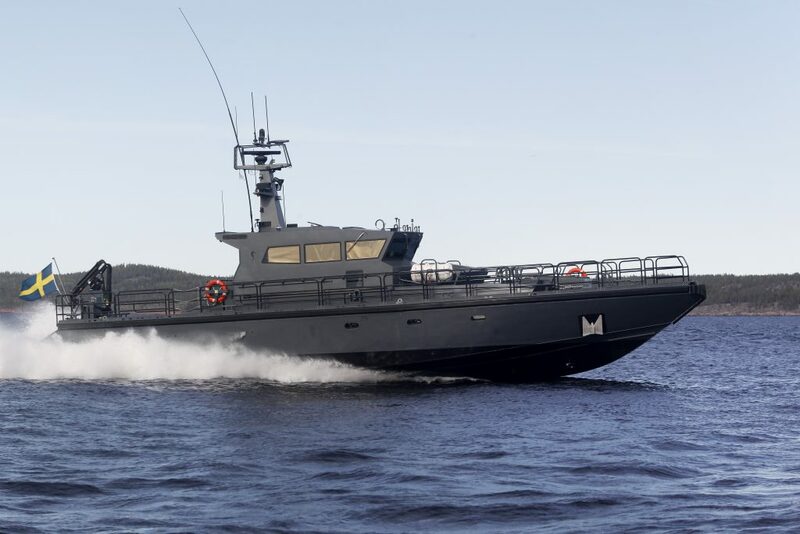 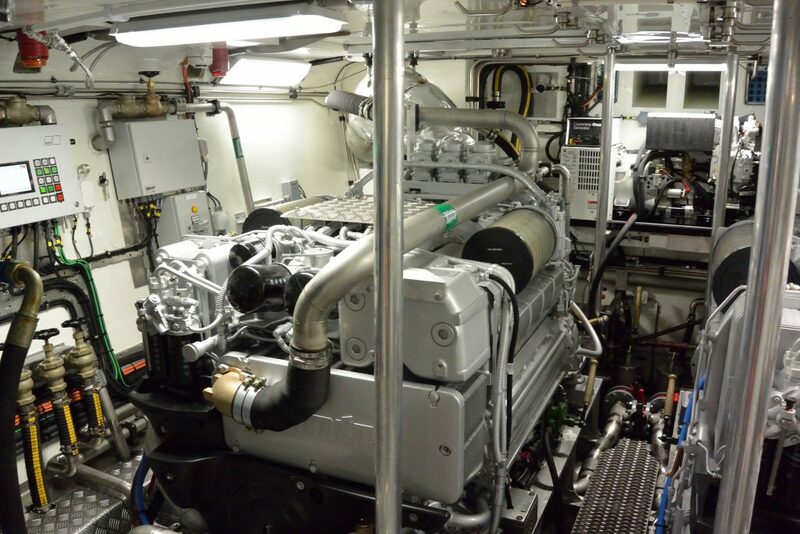 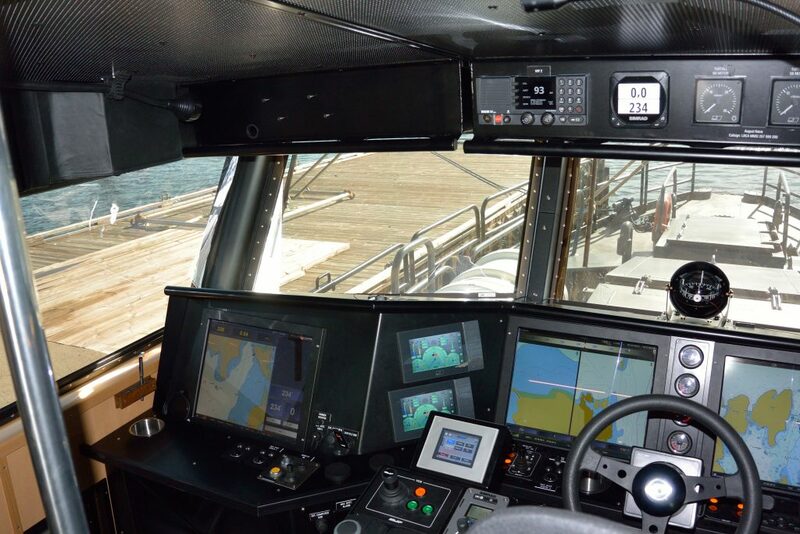 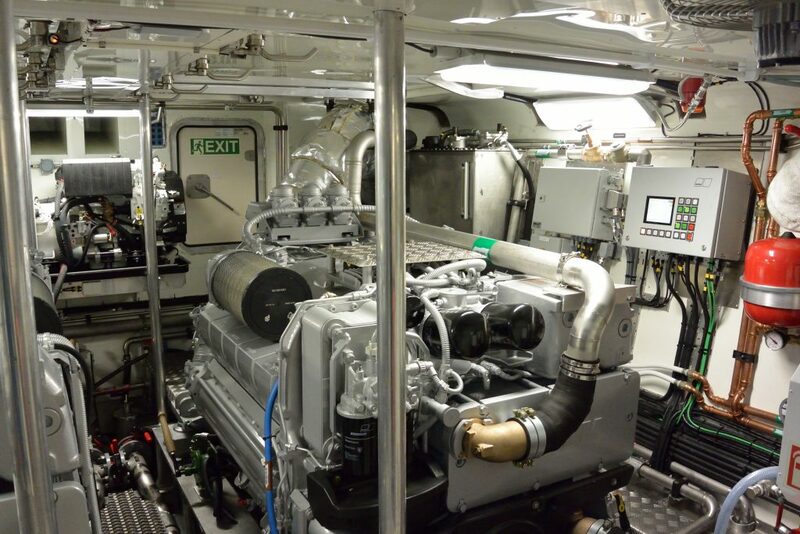 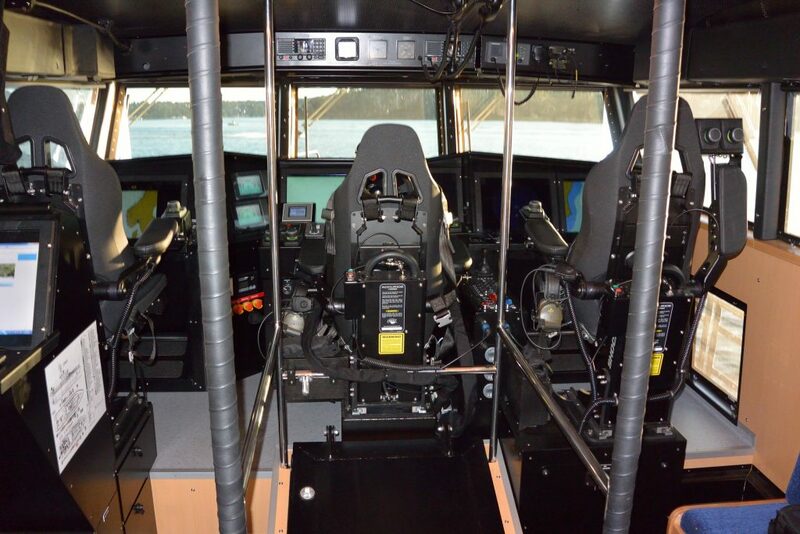 Capable of speeds in excess of 45 knots this vessel is powered by 1600 HP MTU engines.